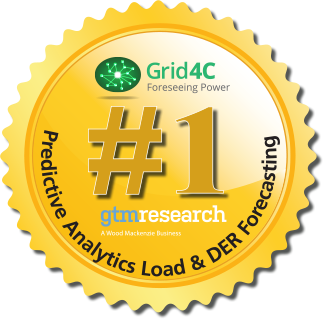 Grid4C develops AI and Machine Learning solutions to extract maximum business value out of smart meters and IoT data, embedding AI algorithms at the grid edge, while delivering predictive insights for energy providers, their customers, and the grid. Grid4C's clients are transforming existing data sources into new revenue streams and profitable business outcomes. 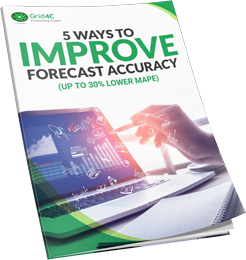 Grid4C's plug and play AI software analyzes billions of meter reads at the grid edge to deliver millions of daily predictions for energy providers, their customers, and the utility grid. 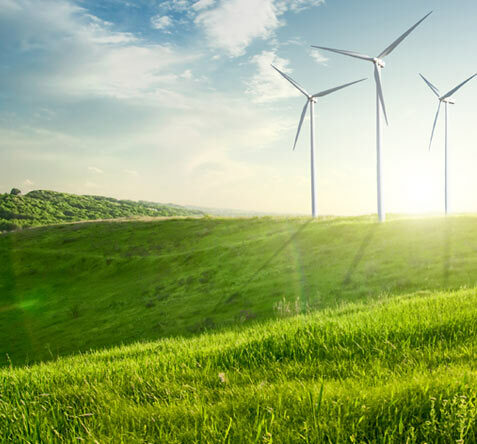 Powerful predictive analytics solutions that transform smart meter and IoT investments into improved grid operations, value for customers, innovative energy savings, and new revenue streams for regulated and public power utilities. 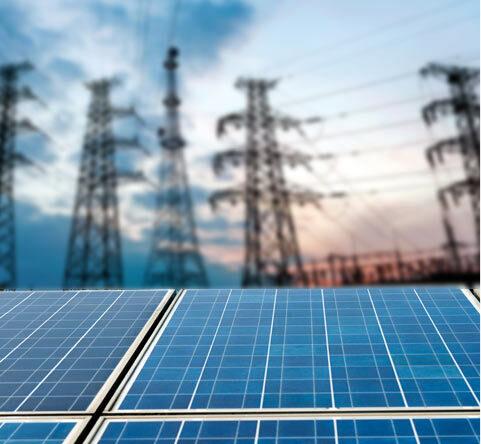 For retail energy providers who are looking to differentiate their offerings and generate new revenue streams, offer innovative product and service offerings for customers, and leverage predictive models that improve profitability. 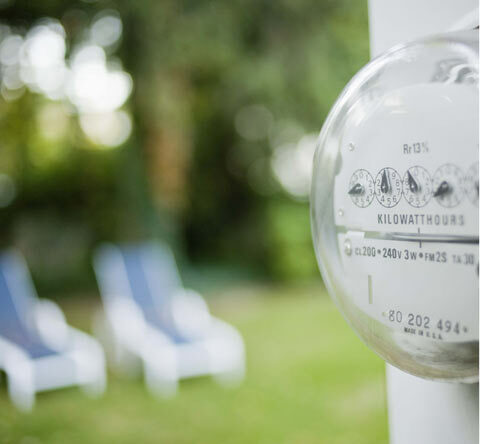 Data Science as a Service (DSaaS) delivered as insights embedded into third party hardware and software solutions, and embedded into smart meters for use cases at the grid edge, for third party solution providers. Grid4C’s grid edge solutions leverage the power of AI to model each meter and endpoint and predict its individual behavior. The models disaggregate and predict usage for appliances behind the meter and are aggregated to deliver predictions for clusters of meters. By building predictions from the most granular level up, the core technology drives applications ranging from engagement of individual consumers to operational optimization of decentralized grids. Detect, diagnose, and even predict faults and inefficiencies for customers’ home appliances with data you already have. Deliver budgeting solutions that predict energy bills, optimize the efficiency of smart thermostats, and provide consumers personalized and actionable alerts about their homes and the energy-consuming appliances in them. 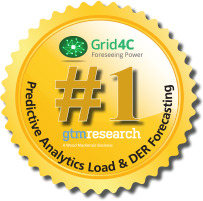 Forecast load at the most granular level, predict meter and grid asset malfunctions, protect revenue from sophisticated theft, and forecast and optimize dispatch of Distributed Energy Resources. Deliver the flexibility your customers want and the stability they can count on. 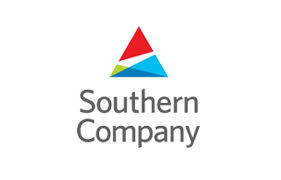 Predictive models that take into account customer parameters, consumption behavior profiles and patterns, and spatial data, in order to predict customers' response to marketing and energy efficiency offerings, predict customer churn, plan for long term baseload growth, or design rate plans. Unpack the potential of our data science as a service subscriptions. Choose the solutions that are right for you. 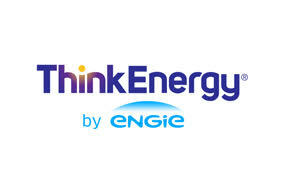 New high value offering delivered by Think Energy will leverage Grid4C’s AI machine learning insights in an advanced mobile app that will optimize smart thermostat efficiency settings, predict and detect home appliance faults, and simulate impacts to energy bills in real time. Far far away, behind the word mountains, far from the countries Vokalia and Consonantia, there live the blind texts. Far far away, behind the word mountains, far from the countries.